DJ and producer. Granada, Spain. 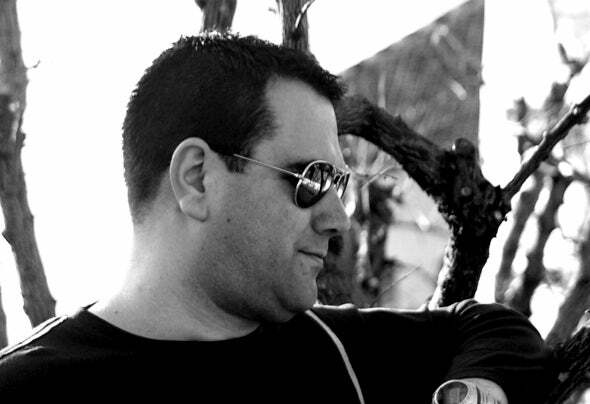 He began working as producer in 1996 with programs like Rebirth, Reason, Cubase and other extended tools at that time. In 2003 he began working with Hardware and Software exploring sound design machines as Korg ER1, Korg SX1 and later he would also use Korg Micro X, Korg Radias, Roland MC 909, Elektron Monomachine, Logic, Cubase, Ableton and many more. In 2005 he collaborates with Robotmode aka Jake R.Kaiser in the project called ‘Robotmode’ which obtained several references on record labels such as Nocturnal Sound (Granada) or Minor3 Records (London). He has also worked with vinyls since the 90s up to now with performances at legendary clubs of his home city as Azero Bar, Lla, Energía, La Guardilla, and Microclub & Space Invaders @ Planta Baja. His style is inspired by a wide range of artists and labels, ranging from mid-90s to the present, including styles ranging from Trance, Hardtrance, Breaks to Minimal, Electro or Techno latest and avant-garde sounds define his evolution as producer.